Somerset House, a large neoclassical building situated by the Thames has been an imposing piece of architecture and aesthetic to London's strand for hundreds of years. 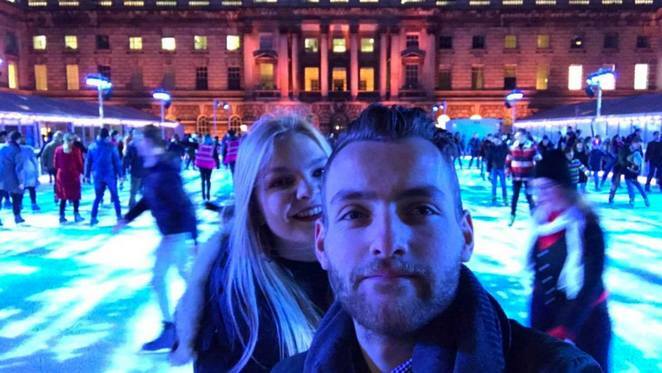 Each year during the festive season this famous building gives itself to fun on the ice, a huge ice skating ring placed in its courtyard for the public complete with Christmas decorations and a huge tree as a centre piece. This year i decided to check out the popular attraction which attracts thousands each year. Firstly, the rink is open from 08:45-23:30 daily, and with selected time slots being as little as £7.50 prices can be very cheap. For weekend dates you're looking at an increase up to £15 for the average adult. My slot in particular was an hour in total, which was perfect for those more amateur ice skaters just wanting some fun! The rink itself is well maintained, with regular pauses between sessions dedicated to smoothing the ice to keep it pristine for the next lot of ice goers! 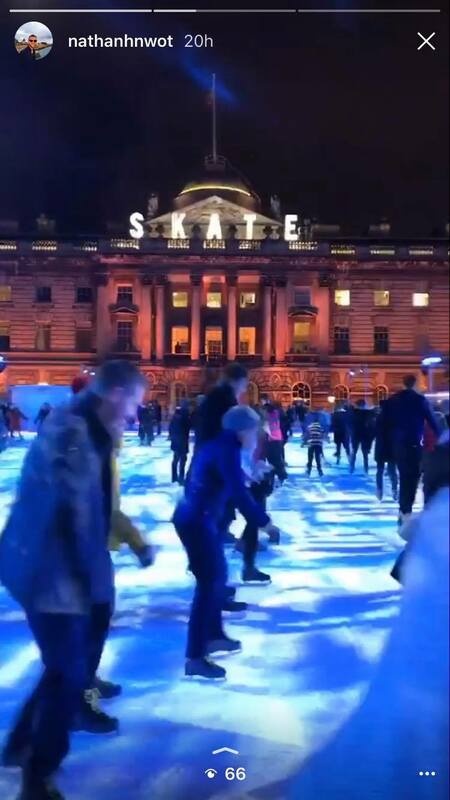 Somerset House as a skating venue is by far the most beautiful i have ever been to, surrounded by classical architecture, soft christmas lighting and with plenty or room to skate, it truly delivers in creating that all important 'festive mood'. Great for couples or smaller groups of two, you can add extra's to make your visit at Somerset that bit more memorable. Add on's include fondue for two, champagne and smoked salmon for two and even the more festive option of mulled wine and minced pies for two. With prices starting from £56 (£28 each including ticket) Prices can be fairly reasonable. A skate at Somerset is a great way to soak up some festive feels before the holidays finish. 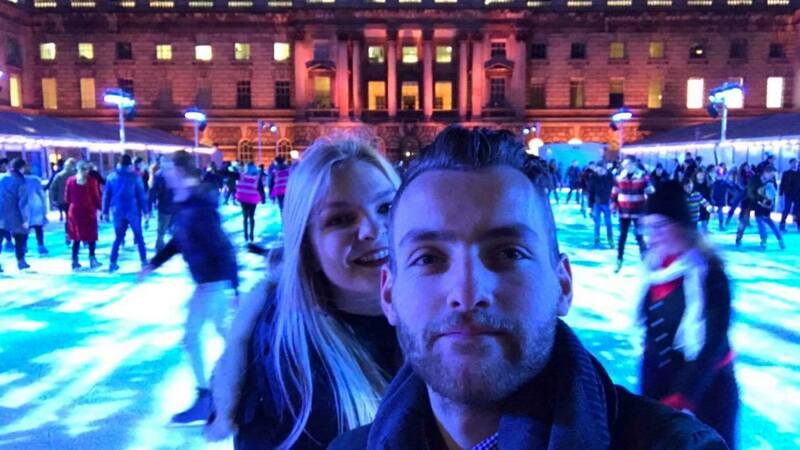 If skating is your forte, or you simply want some fun you'll have until the 14th Jan to visit. Tickets, as well as information on other events at Somerset House can be found on its website.